We offer hundreds of standard house plans for you to evaluate. Check out our Similar Designs feature to review additional plans comparable to this plan. 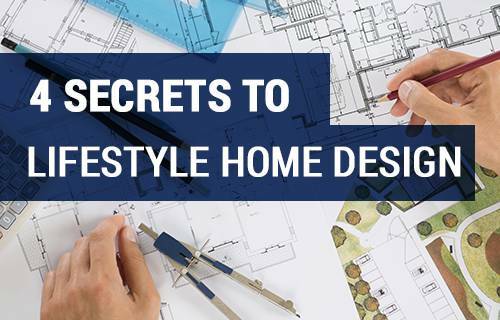 Can’t find the exact house plan you want? Some of our clients find home plans that nearly meet their dream design and then use it as a good start to develop a customized home plan that meets their exact need. 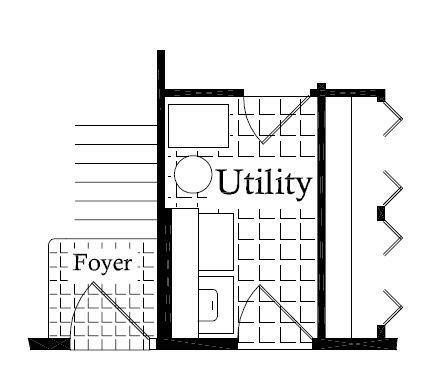 Still can’t find that perfect floor plan? Contact your New Home Consultant to develop a truly custom plan. We are happy to collaborate with Architects when you need that perfect home plan! Our unique Express Project Estimator is the industry standard when it comes to creating a ballpark pricing estimate for your home on-line. We furnish you with our tool to develop a home price for practically every home plan we provide. Each estimate is provided in a concise, single page report that makes it easy for you to save, print, and share. Want to develop a customized house plan? Your New Home Consultant can work with you to create a floor plan and then produce a closer estimate based on that plan. 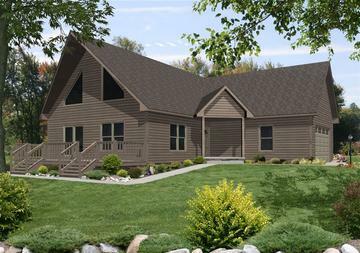 Quotes are provided upon completion of the finished house plan.